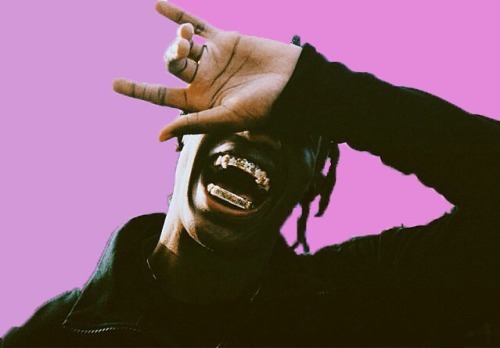 The former 2014 XXL Freshman unexpectedly dropped his mixtape, Days Before Rodeo. According to XXL mag, $cott has been having problems with his label Epic Records which has caused some skepticism about his major label release. But after dropping music and announcing a tour on the same day, the chances at his album coming out on time are promising.